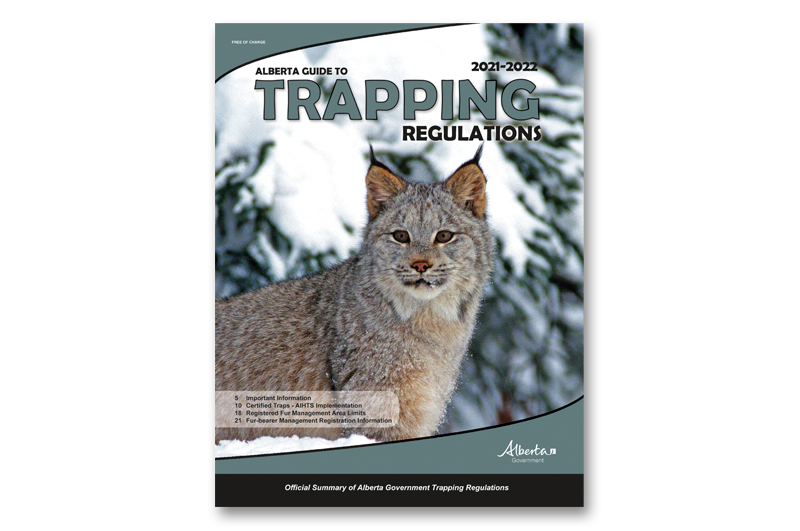 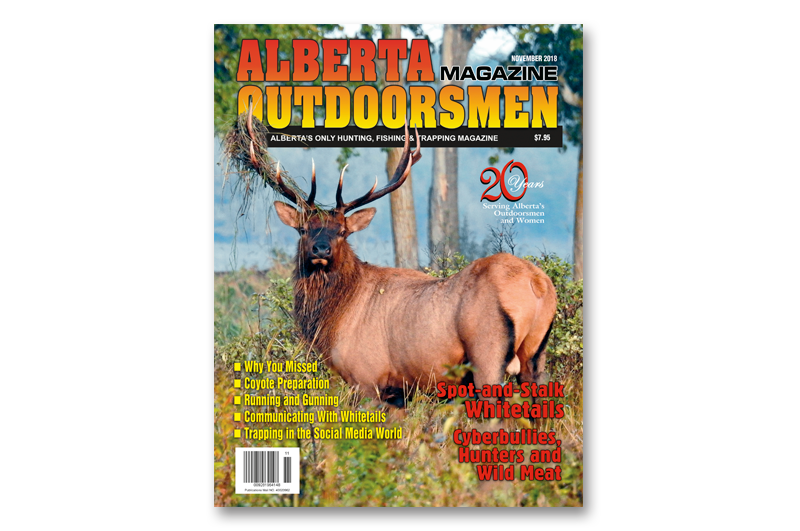 A one-stop shop to reach Alberta’s entire hunting, fishing and trapping communities. 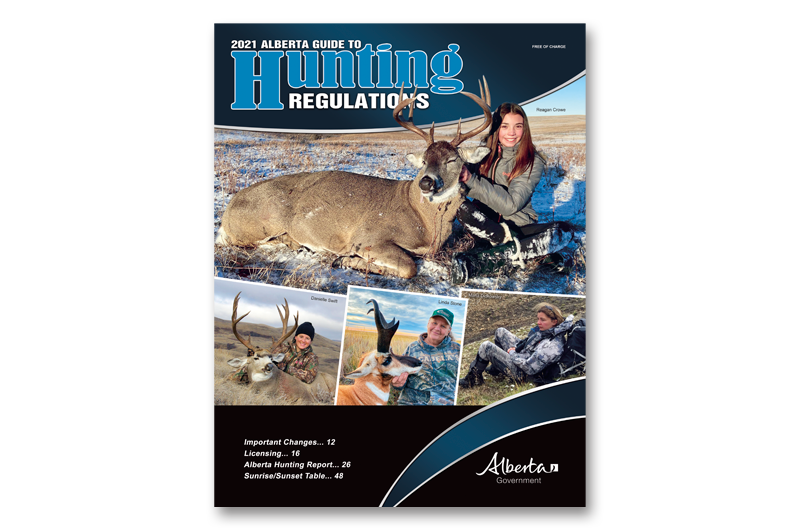 We offer advertisers seeking to reach Alberta’s hunting, fishing and trapping communities the largest reach available in Alberta! 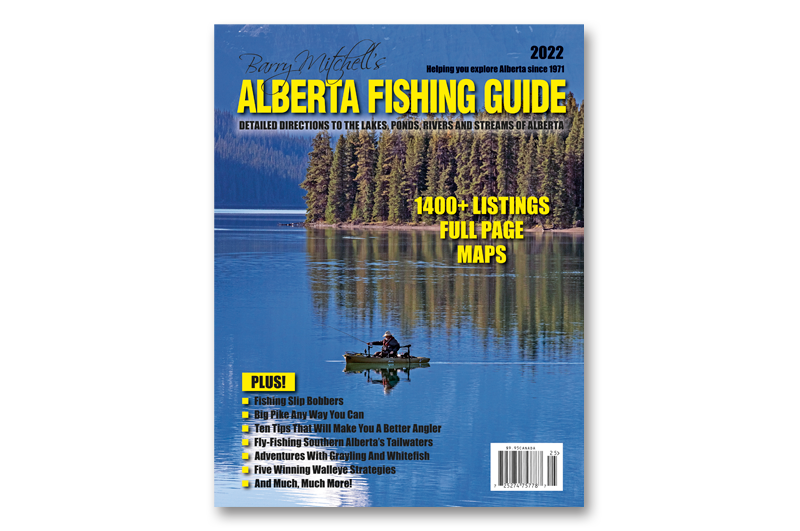 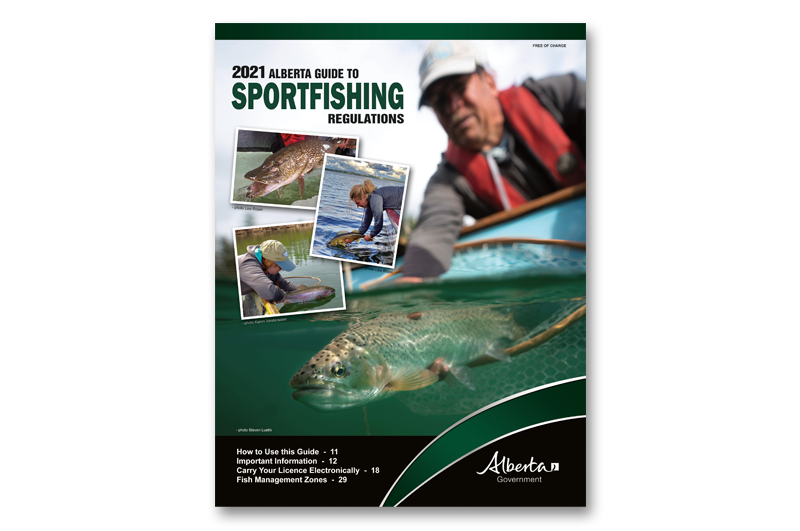 There has never been an easier way to reach Alberta’s Outdoor Market than through our publications. 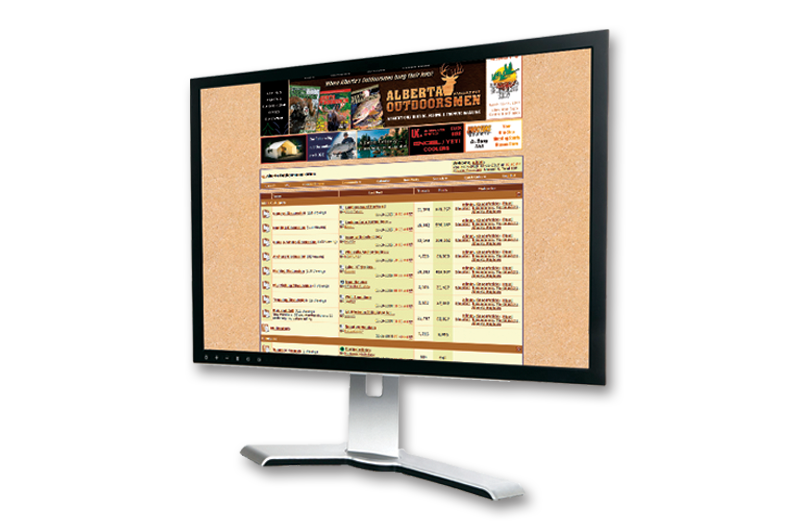 Download our media kits for more info and pricing.